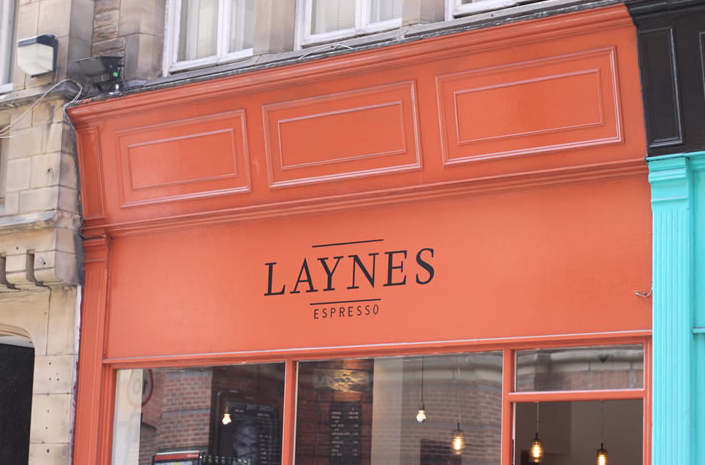 We initially thought about shooting the video at Laynes Expresso in Leeds city centre, we went to go an visit the site today, although the decor of the space was appropriate for the brand there space was small, however it did have a downstairs area but this space had no windows so it was poor lit. We also spoke with the staff and they informed us that the owner was away for two weeks and he is the person who can confirm if we're allowed to film there and so this location is not within our time frame. I also felt the interiors weren't quite right as the furniture was a little to 'IKEA' for the aesthetic we were going for. 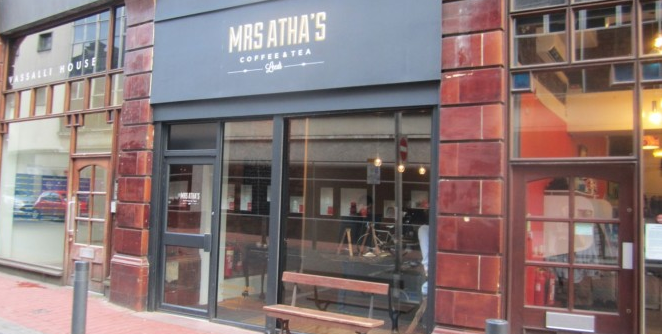 We then tried Mrs Atha's, this is a great little coffee shop in Leeds, inside they had exactly what we needed in terms of both decor and seating arrangements which would give us enough room for lighting equipment but also provided us with natural light to use as well. However we still needed to rent lighting equipment out as at the pack it was quite dark ( and downstairs). The owners and staff agreed to let us film there and they seem really enthusiastic about project and seemed extremely willing to help us.